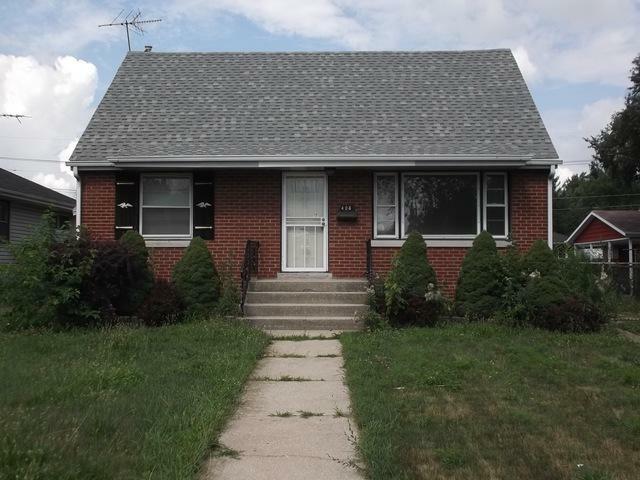 Come take a look and write up an offer on this well maintained cape code located in Calumet City. Nice size living with 2 bedrooms and bathroom on the first floor and 3rd bedroom on the second floor. Bring your ideas. The home is in good condition with minor repairs. 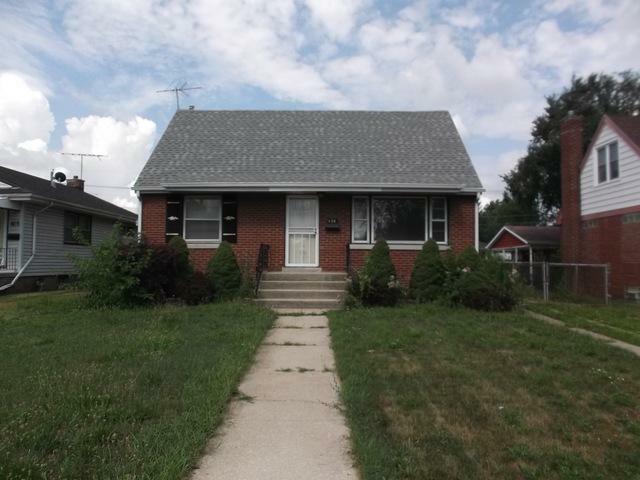 Nice hardwood floors through out.1 car detached car with side drive, gated yard with plenty space for gatherings. Listing provided courtesy of Ema Realty & Management.